Tineo wood is unique and special, an eye catching material that is impossible to imitate. 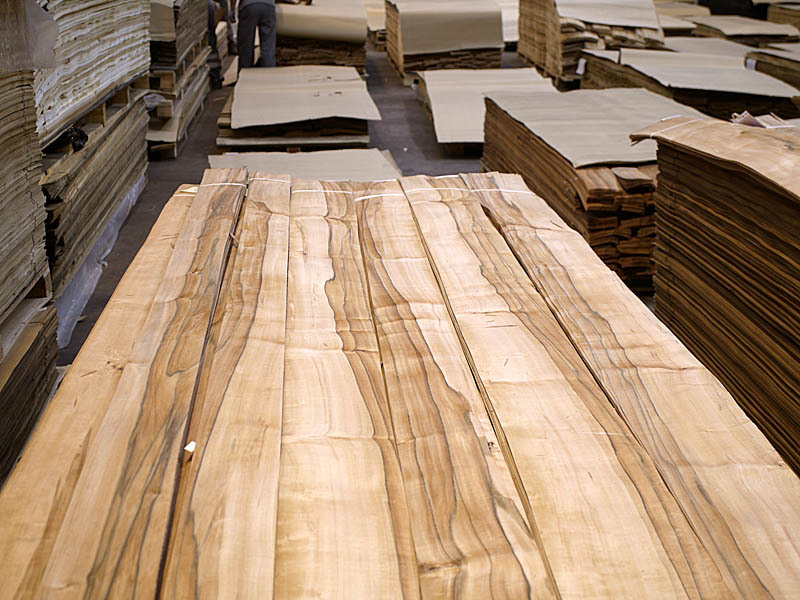 Therefore, it is considered to be a precious wood, suitable to be used for luxury furniture, top level interior design architecture, automotive and yachting. 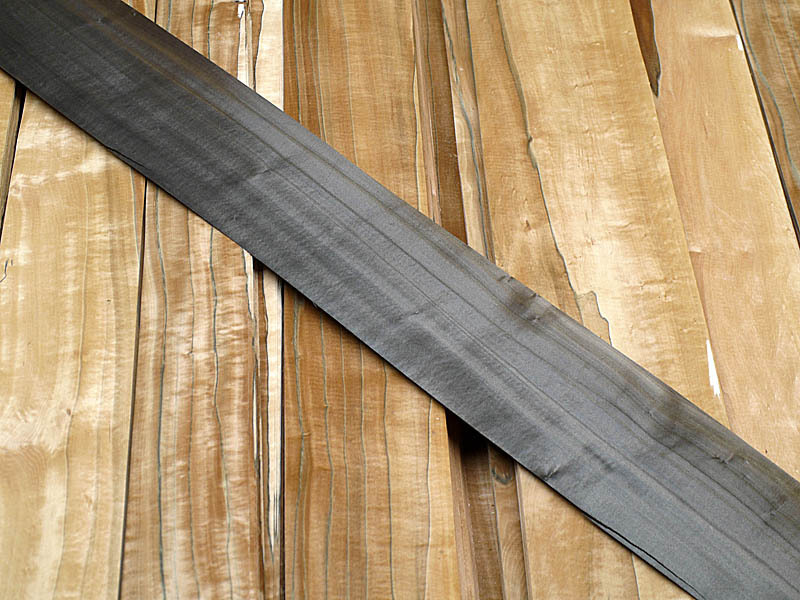 Tineo veneer might also be used at fashion and jewellery industry. Usually high gloss varnish finishing is chosen to boost Tineo veneer natural appeal. 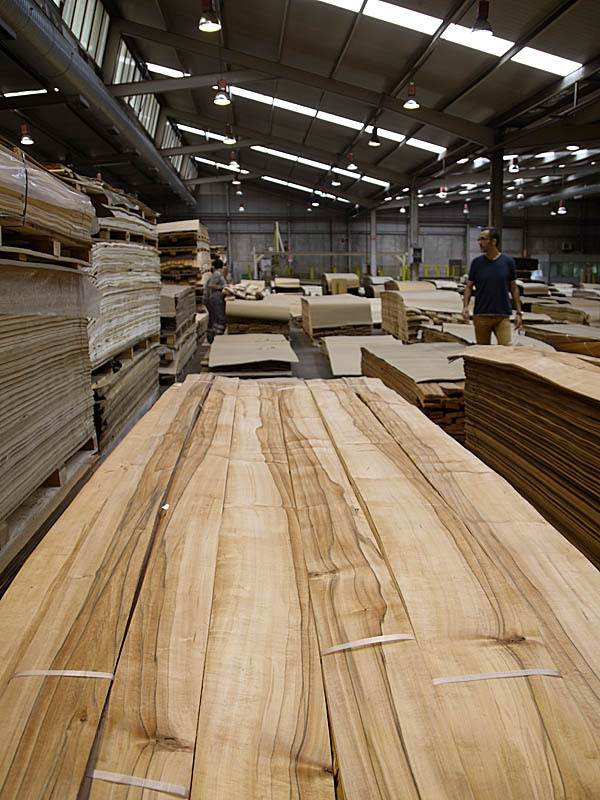 Tineo is a rare wood coming from south America, mainly Chile and Argentina. The one from Chile is the most appreciated due to its rare appeal. 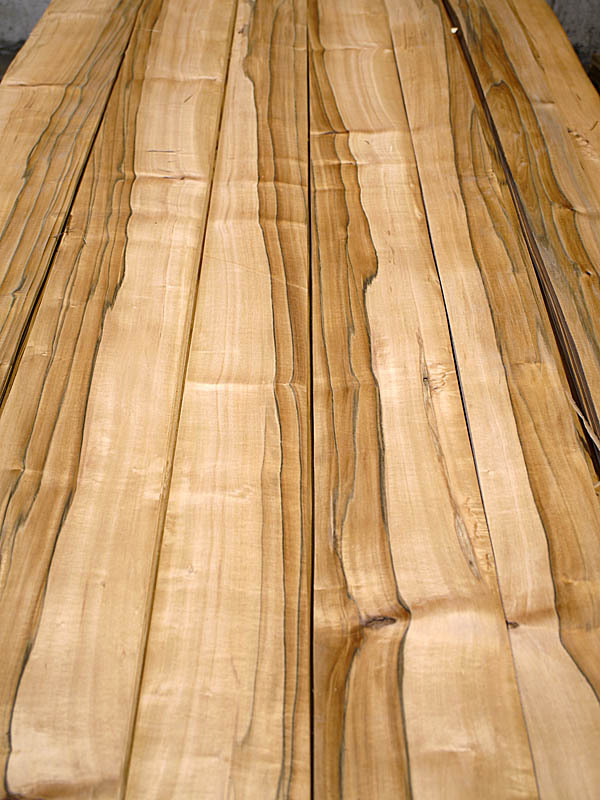 Heartwood colours vary from pink/red to various soft sweet brown tones following a much appreciated decorative pattern with dark brown to black veins. 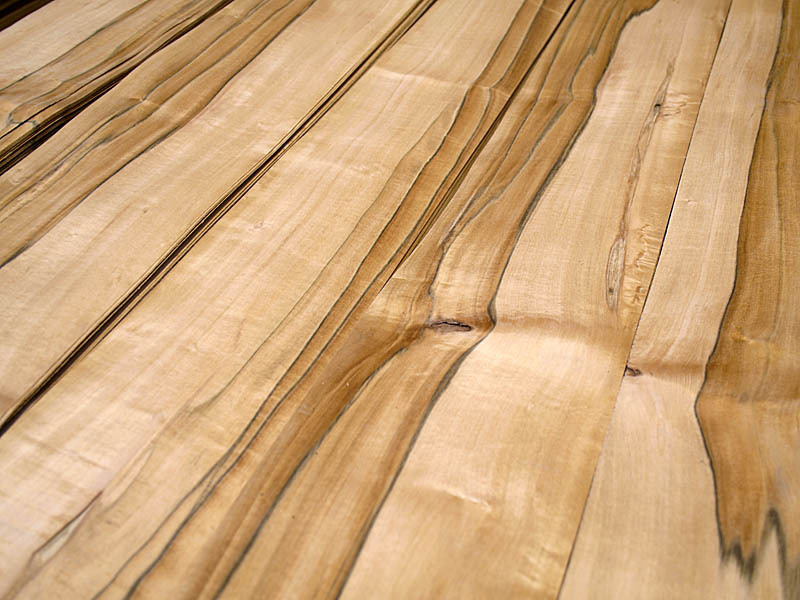 Grain is straight or slightly wavy, showing a uniform medium texture and high natural luster. In addition to the natural beauty of Tineo, CHANNEL VENEERS has also developed the smoking of this material. As a result of this process, the wood becomes darker and glossier. The smoked Tineo is more suitable for those spaces where lightning should be low such as music halls, automotive and decorative combination with metals. CHANNEL VENEERS offers currently the highest quality Tineo veneer having in the warehouse enough quantity to meet any demand. If you might be interested please contact with the company for further information.